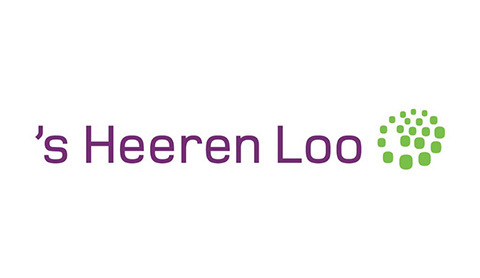 s Heeren Loo is a well-known Dutch healthcare company with over 13,000 employees and over 100 establishments throughout the country. In order to run these entity’s most efficiently, every region has a business controller as business partner in the regional management team. Over the last couple of years our development assessment helped both in recruitment processes and in the identification of development needs of controllers. Who fits best in which position and what aspects should we take into account if we decide to engage a person? Using our development assessment we reached two goals for ’s Heeren Loo. First of all they have been more effective in the recruitment process, being able to really understand underlying strengths and attention areas of candidates . Secondly they managed to much efficiently direct resources in education and knowledge transfers. Of course with as logical goal to run the finance team smoothly and save energy and resources for the main goal: supporting management in financial topics.